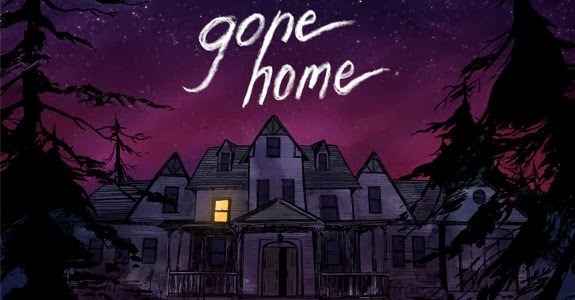 It's not too often I go into a game with a certain mindset or assumption of what it is and I end up playing something that unravels in a completely different way... but Gone Home has completely blindsided me in this manner and has left me impressed. On first look, Gone Home seems to be a first person exploring horror title, not unlike titles like Frictional Games' Amnesia or Penumbra series', in which you're left to your own wit to solve puzzles and survive whatever evils are lurking around every corner. I started in on the game with this mindset and with a backdrop of a dark, seemingly empty house, raging thunder storm outside and hints at the house being haunted by it's former owner, it would seem to fit that very build. What unfolds is something far more interesting, touching and real. One takes on the role of Katie, an every-day American girl whom has been away on a trip through Europe, returning to her families newly moved into home to find it seemingly abandoned. Dropping her baggage, I begin to explore the house, picking through cupboards, reading notes, listening to answering machines as I look around for some kind of clue as to why none of Katie's family is around to greet her. The entire house is littered with little clues to the story, items to pick up and examine, some of which work into puzzles strewn throughout. Katie reminisces when she finds things from her life growing up with her family and more specifically her relationship with her younger sister, Sam. It's through Sam that most of the story unfolds, her audio journals speaking directly to Katie as if she was telling you the story. It's in this, that I began to suspect that the haunted house idea is indeed the 'soon to rear it's head' thing to deal with, with the death of the previous owner and the spookiness of the house is mentioned quite often. Later, secret panels, stairways and flickering lights give further suspicion and while it does indeed play a part in the over all story, it's much less than one would think. The real core of the story revolves around Sam and her life growing up in the area. Each of Sam's diary entries bring you closer to the to final point of the entire narrative and I found myself lost in the story that unfolds as I explore the house. Sam and Katie's voice over pieces are very well done and help to add validity to this real feel of the tale. I also found myself excited to recognize items throughout the house as things from my childhood. Things like VHS tapes labeled with movies like 'Ghostbusters', 'BeetleJuice' and 'RoboCop' or the abundance of 'X-Files' references. SNES carts housing fake, but very well done mock ups of games made me smile and Street Fighter II references are made all over the place (the Chun-Li fighting combo list was extra special). All of which kind of brought me back to the past and added yet another layer of realism for me. By the end of the game, I had spent just over 2 hours playing... which might be generous as I did explore quite extensively, making sure to read everything and listen to each audio log with great attention. It's not really the length of the game that matters though, but what feelings it stirs up and the way it gets you to weave your own visualizations of the stories that Sam unravels, which matters more. I found myself forgetting I was playing a game where I was exploring a house, concerned about spirits and other possible plot twists and instead felt as though I was reading a book that jumped around all of these experiences which Sam describes to her confidant, Katie. 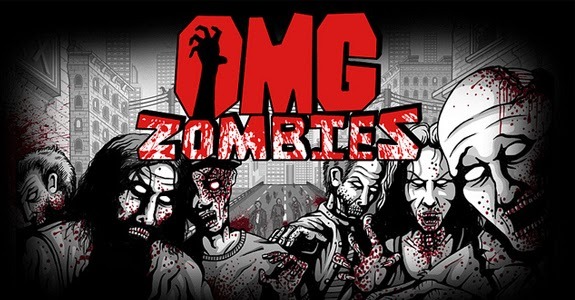 This, to me, is a lot more special and thus, more memorable than it would of been, had I played a game where I simply tried to survive some evil with my gaming skills. The game's writing, nostalgic embrace and extra care to make the game about the story and the characters, rather than the player's skill to stay alive has made me a fan. I liken it to a beautiful short story, than that of a larger winding narrative and more of an experience than a full blown game in the normal sense of the word, but if you open your mind and play it for what it is, you may just enjoy it. I know I did.